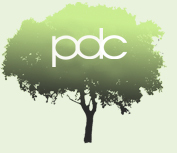 Our Priory Dental quiz team, ‘Pearls of Wisdom’, won £50 in the Downham Market Lions Club Mega Quiz on Friday 25th May. It was a close call for top spot, but the Pearls managed to achieve a very respectable third place! 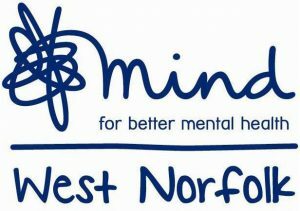 The prize money will be donated to ‘West Norfolk Mind’ which is a local charity set up to promote positive mental health and social inclusion within the community, and provide a variety of resources for service users and carers.